Today on the Culture Creature podcast: an interview with Faith No More bassist and founding member Bill Gould. Listen to the interview on the player above, or in iTunes or your favorite podcast service. 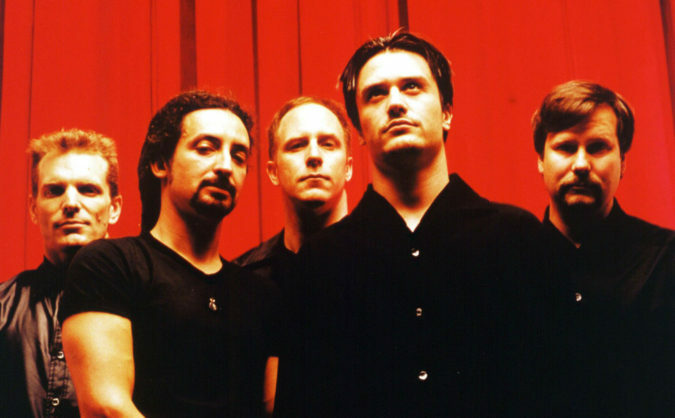 In this Faith No More interview, Gould discusses the band’s formation, its debut album We Care A Lot, and its 1995 masterpiece, King For A Day, Fool For A Lifetime. The complete audio version of this 2016 interview is now available for the first time. Portions of the interview have been published as text in Culture Creature articles about the Faith No More albums We Care A Lot and King for a Day, Fool for a Lifetime.